Click this button to make a report directly to CEOP if something has happened online which has made you feel unsafe, scared or worried. Click here to play the Bandrunner game - how internet savvy are you? 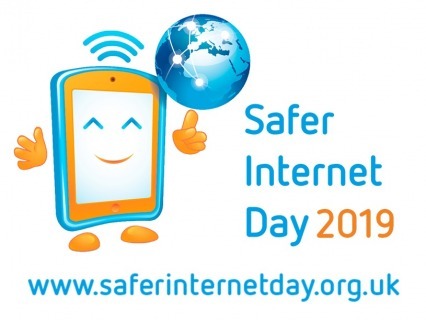 Safer Internet Day 2019 was on Tuesday 5th February. This year, the theme in the UK was #OurInternet OurChoice, which was all about asking for, giving and receiving consent. 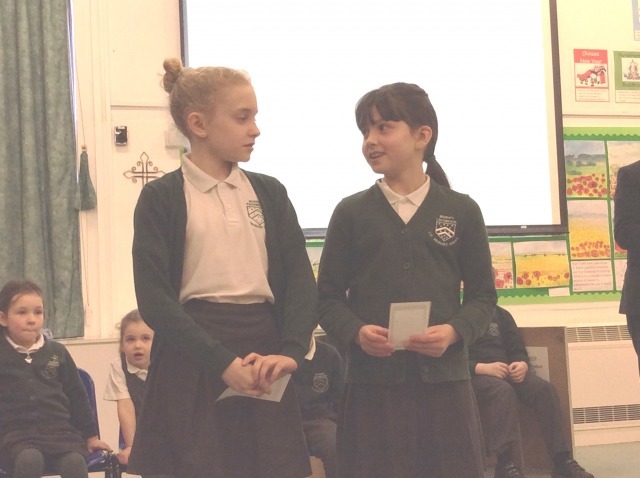 Children at Bishop's Tachbrook School were involved in activities promoting online safety throughout the week, and shared examples of work in the assembly on Friday 8th. Click here to listen to Y4 singing their Safer Internet Song, which was premiered in our online safety assembly. Please note that we obtained consent from all the performers (and the composer!) before posting. Parents - we would love you to be involved too! Click on the buttons below for information and ideas for activities to share with your child. Lots of advice and resources for parents from the ThinkUKnow website. Watch the SID2019 film for parents and carers here. This site from the NSPCC is a useful guide for parents to the social media, apps and games that kids use. Learn how to have fun and be careful when using the Internet. Click here for a guide aimed at children aged 8-11. Look at what's good on the Internet, what's not so good, and learn how to get out of bad situations. Visit the Childnet International site for advice about staying safe online.